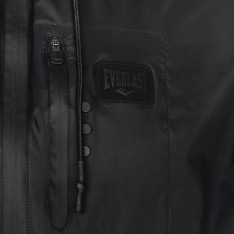 This Everlast Geo Rain Jacket is lightweight and lined with mesh, making it more breathable and ideal for training sessions. 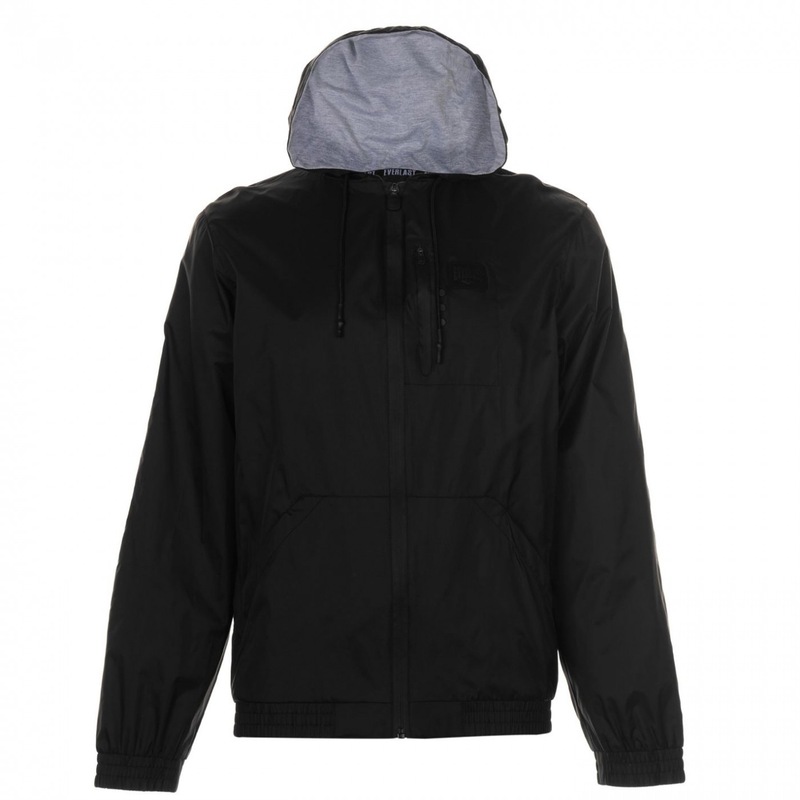 It has long sleeves with elasticated cuffs, a full zip fastening and a drawstring hood. 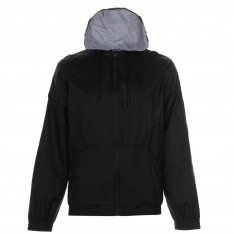 The hem is aldo elasticated and there are two open front pouch pockets. 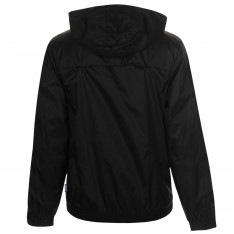 There is an additional pocket that's zipped on the chest, ideal for holding a music listening device.